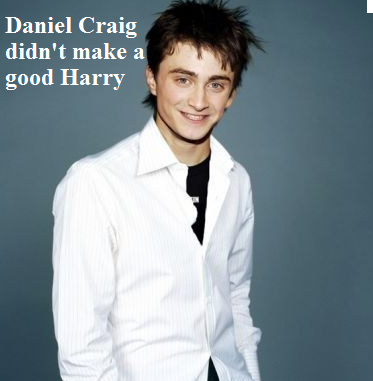 Daniel Craig made a bad Harry. Spoof confession. Wallpaper and background images in the Harry Potter Vs. Twilight club tagged: harry potter daniel craig movie daniel radcliffe spoof confession. Why Twilight is better than Harry Potter-The real reasons u asked for.